This book provides readers with a solid understanding of the capabilities and limitations of the techniques used for buried object detection. Presenting theory along with applications and the existing technology, it covers the most recent developments in hardware and software technologies of sensor systems with a focus on primary sensors such as Ground Penetrating Radar (GPR) and auxiliary sensors such as Nuclear Quadruple Resonance (NQR). 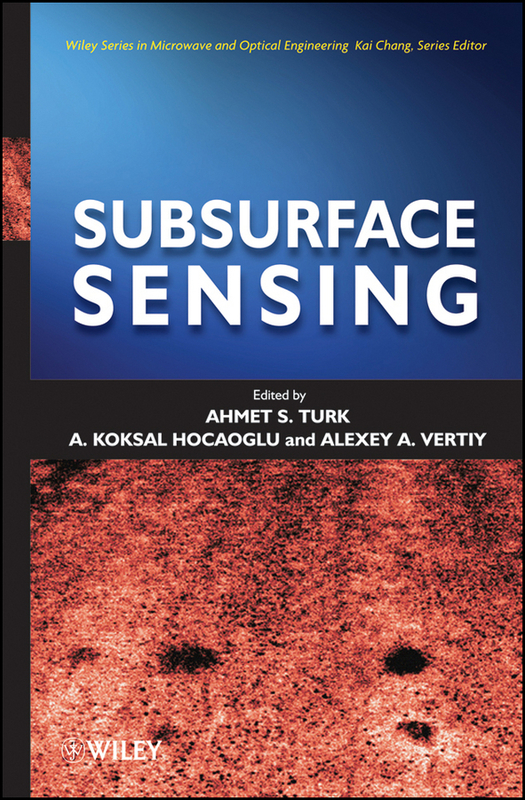 It is essential reading for students, practitioners, specialists, and academicians involved in the design and implementation of buried object detection sensors.